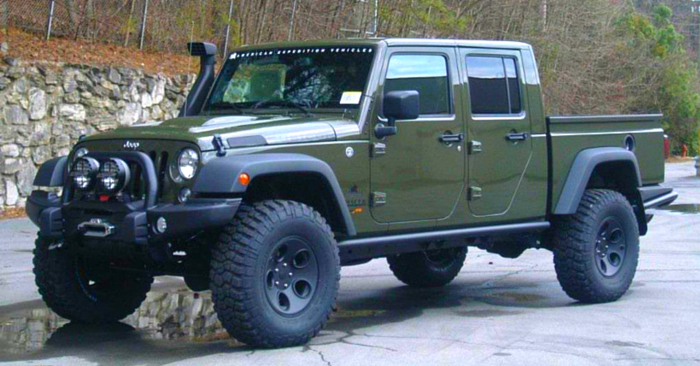 There are very few that appreciate Wednesdays quite as much as we do here at Carsforsale.com. This is because every Wednesday we looks through the millions of vehicles listed on Carsforsale.com to find a few that stick out as being different and unique. 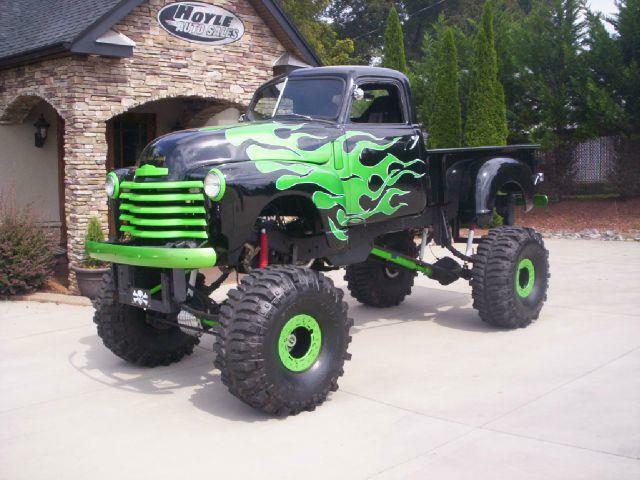 We highlight those vehicles and discuss their fun features here in what we call Weird Stuff Wednesday. 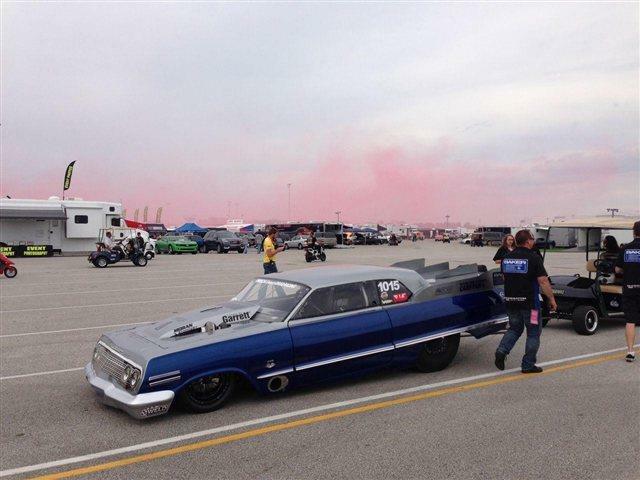 The first gem we found was this 1963 Chevrolet Impala Twin Turbo for sale in Long Island, NY. The Impala was first introduced to America in 1958. 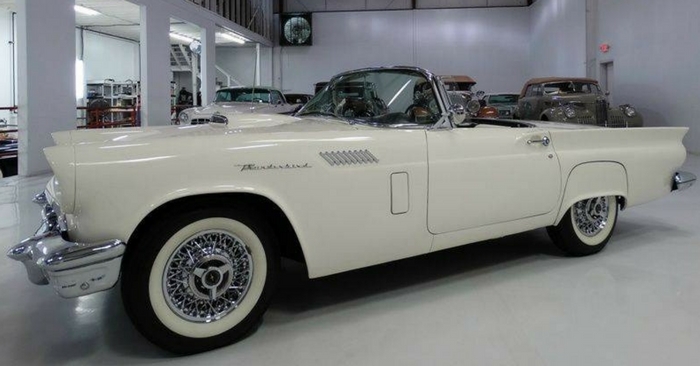 This is a third generation model, which is a favorite among collectors for the body style. 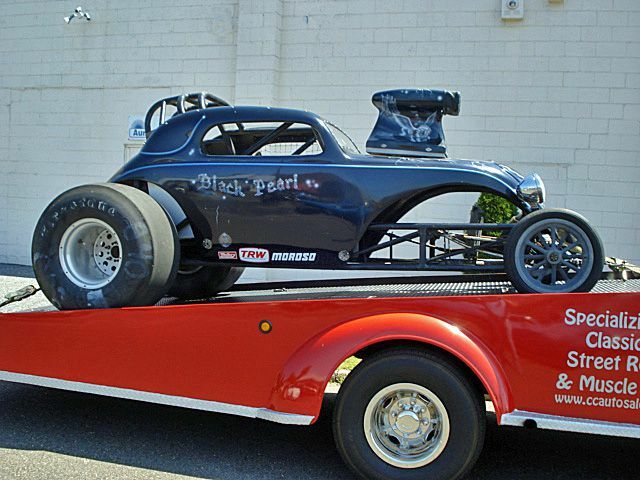 The body style on this custom car is quite different from how it looked back then. 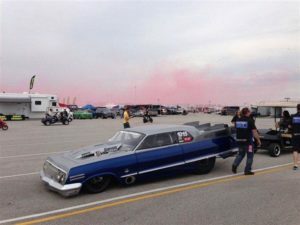 It now has been re-engineered for speed with 2,600 ponies racing under the hood has the style of a funny car with the front end of the vehicle dropped and raised rear end. The seller, Classic Cars For Sale New York, does a great job of providing a lot of photos to help you get a feel for just how fast this vehicle truly is. 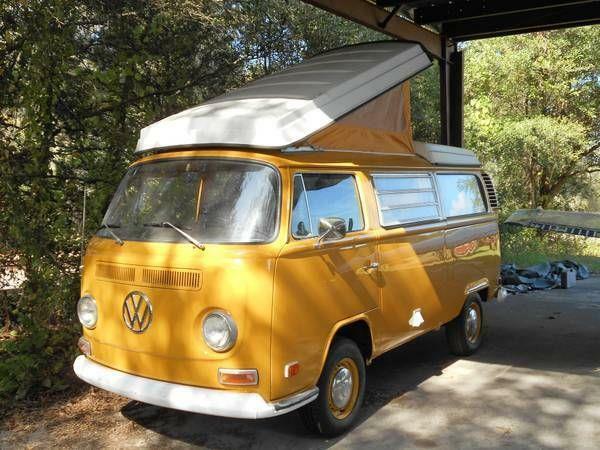 Next, we discovered this 1972 Volkswagen Van Camper selling out of Plano, TX. At first glance, it appears to look as pristine and original as it did right off the German manufacturing line over 40 years ago. The interesting part comes when you look inside and see the five-point harness racing seats in the front. 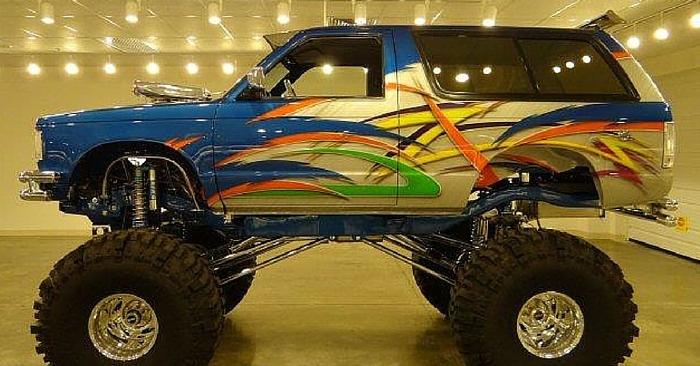 The vehicle description states that this vehicle is ready for any engine. With those racing seats already in place, you may want to consider a similar twin turbo engine such as the vehicle listed above. Whether you decide to race it or road trip with this Van Camper, you can’t deny it is a fun vehicle. The van even comes with hardwood floors throughout the interior. Our final vehicle this week is this 1948 Chevrolet Modified available in O’fallon, IL. This Chevy originated as a concept from an automobile artist in Louisville, KY., for the Street Rod Nationals. It’s actually a giant puzzle of a few different vehicles that came together to make one amazing work of art. A Track Roadster nose and grill are next to a set of 1929 Chevrolet headlights that connect back to the chopped 1948 Chevy rear. The interior is simulated ostrich skin leather and looks as impressive as the outside. Since the vehicle is missing much of the back end where the gas tank is typically located, it was replaced with the aluminum cylinder you see in the rear. 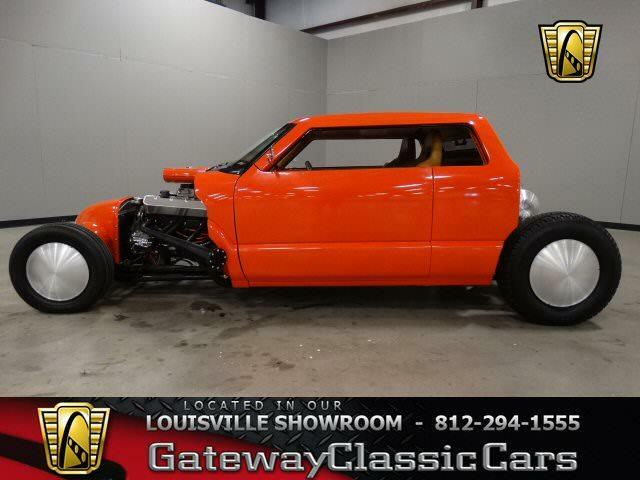 We love finding these interesting, one-of-a-kind vehicles selling on Carsforsale.com. If you find one that you would like to include, comment below or send us a message on social media. We’ll review your submission and it could be included in an upcoming edition of Weird Stuff Wednesday.